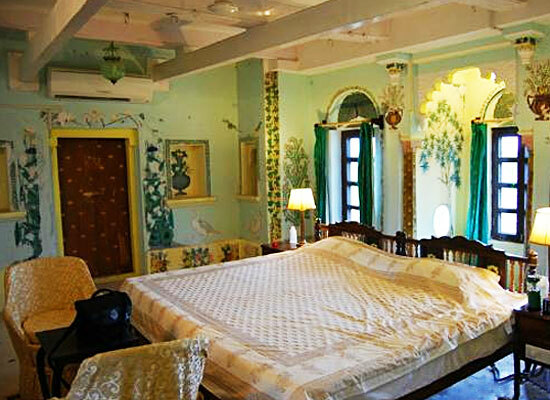 "Fort Begu-1430 AD is one of the finest heritage hotels in Rajasthan. 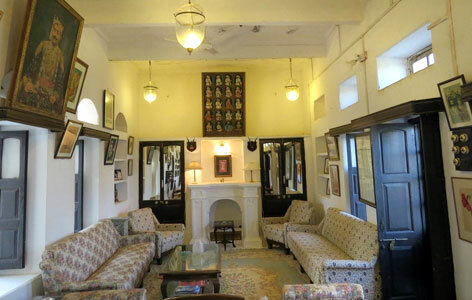 The hotel is pure delight for leisure and business travelers to the city of Chittorgarh. The guests who stay in this hotel receive numerous services and facilities, which ensure that one enjoys a relaxing stay in here. The friendly staff also makes the environment in this hotel very appealing and pleasant. Begu Fort around 500 years ago existed as a fief from which the rulers of Mewar used to earn their revenues. It was given as a gift to Prince Chunda Ji, the crown prince of Mewar, in the year 1430. There was a time in history when Begu was constituted by over 500 revenue villages including 4 districts or paraganas. Some noblemen and royals spread its boundaries and form them as their own jagirs. 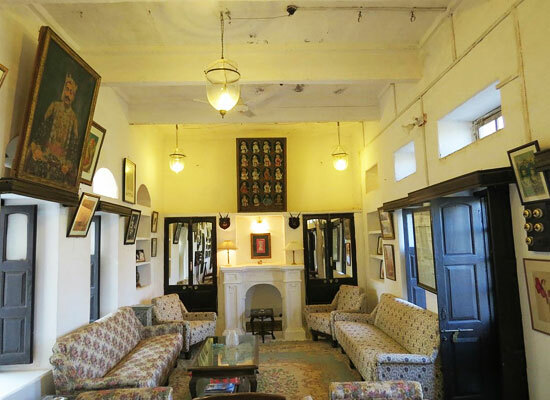 The heritage hotel in Rajasthan, Fort Begu, offers 5 luxurious suites to tourists as accommodation options so that none of them feel any of their requirement(s) being left out. Amazing lavish settings and architecture of these rooms truly make the guests happy as they stay in these secluded suites. Because of large distance gap between any two suites, the guests here enjoy a fabulous time. 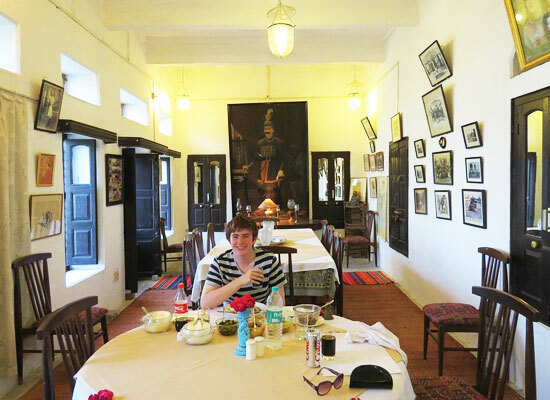 The hotel has a dining hall where the guests are served authentic Rajasthani delicacies cooked using the traditional Rajasthani style of cooking, with original Rajasthani spices. One of the most famous tourist destinations in Rajasthan is the small city of Chittorgarh. The city has earned dramatic rise in its popularity among international and local tourists because of the numerous locations in and around the city which showcases Rajasthan’s rich heritage including minarets, temples, forts and palaces. Chittorgarh also is one of the most historic destinations in the state with its history going back to as early as 7th century.